The Greater Lafayette Holocaust Remembrance Conference (GLHRC) was founded in 1981. The goals of the GLHRC are to continue awareness of the Nazis’ War against the Jews from 1933-1945, to honor the victims and survivors of that Holocaust, and to promote individual and community responsibility for combating the forces of ignorance, hatred, and prejudice today. The conference includes art, musical programs, films, teacher workshops, as well as lectures by well-known scholars/authorities on the Holocaust. 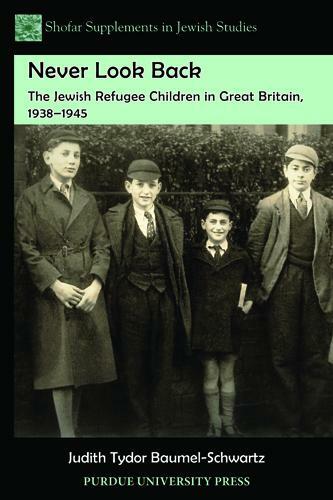 Never Look Back: The Jewish Refugee Children in Great Britain 1938-1945. Joe Haberer is Professor Emeritus of Political Science at Purdue University and Emeritus Director of Purdue's Jewish Studies Program. 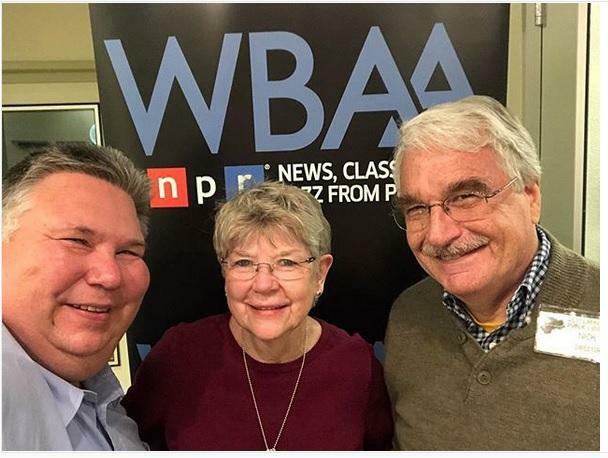 He was instrumental in Judith Tydor Baumel-Schwartz’s book “Never Look Back: The Jewish Refugee Children in Great Britain 1938-1945,” which is published by Purdue University Press. The book examines the lives and struggles of Jewish children during World War two as they escaped from Hitler’s Germany to Britain, which was called the Kindertransport.